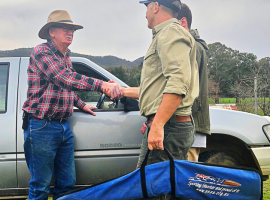 ABC reporter Nick Haggarty wrote a great online article on the April 15th 2017 highlighting that Shooters are offering assistance to deal with growing deer problem around Canberra. 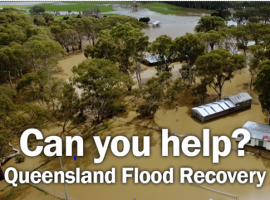 Our SSAA Farmer Assist program is available for landholders in the ACT to use and we have plenty of members willing to lend a hand. 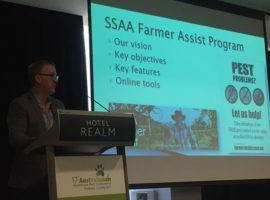 The SSAA Farmer Assist program is free to join and there are no costs involved to access ours volunteer to undertake pest control. The registration process is easy so register now.